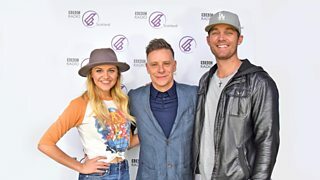 Live in Glasgow at Country to Country 2018. 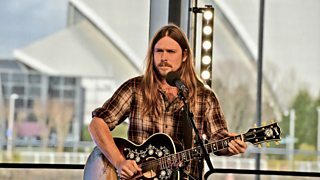 Live in Glasgow for Country to Country 2018. 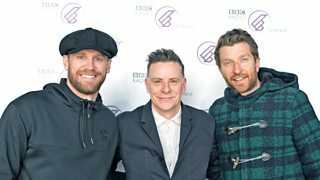 Live at the BBC in Glasgow. 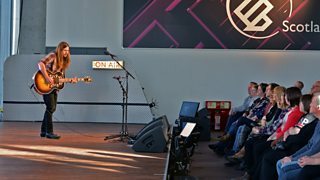 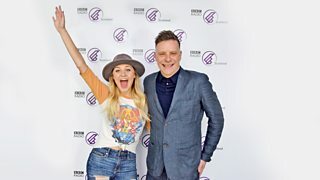 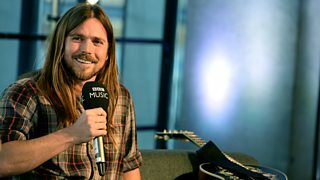 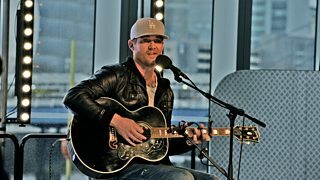 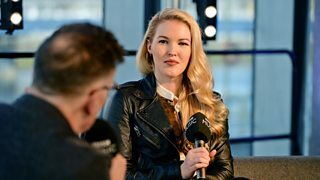 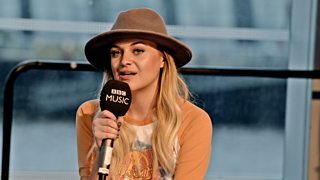 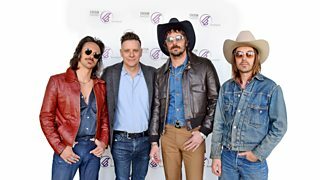 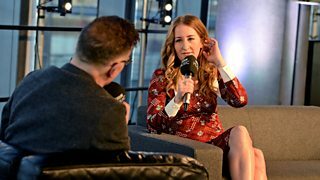 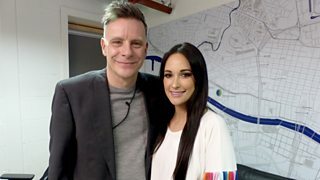 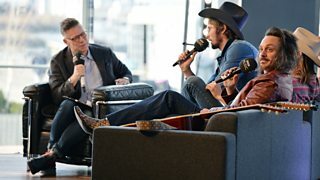 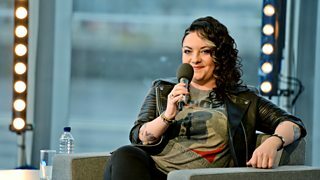 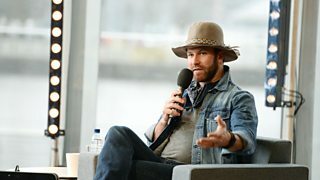 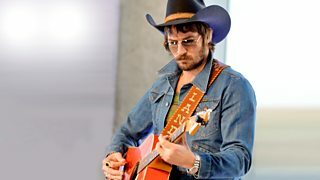 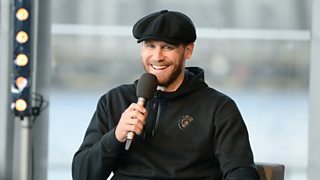 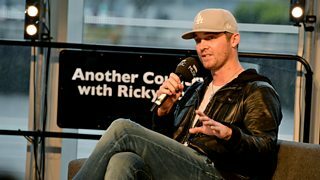 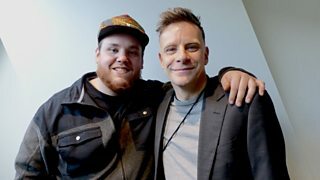 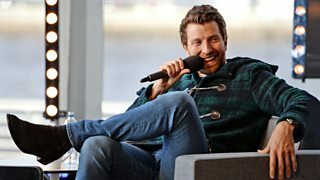 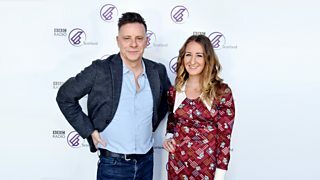 Live at the BBC during Country to Country 2018. 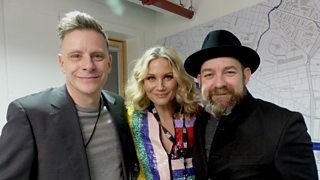 Exclusive live performances, music and reaction from C2C 2018 in Glasgow.